Ello, the new boy in town! Ello is an ad-free social networking service created by Paul Budnitz (founder of Kidrobot). It was launched on March 18, 2014 and became popular in late September 2014 although membership registration was only by invitation. Each Ello user can invite five friends. Invites are even being sold at auction on eBay. At its peak, Ello was processing more than 30,000 signup requests an hour. 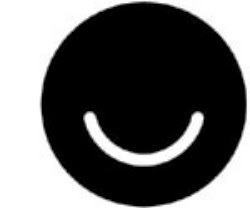 Ello is free to use, but Ello claims it will earn its revenue from premium services and it will launch soon. Ello's business model is as a ‘freemium’ service, where the main features will be free, but for a small amount of money users will be able to buy premium features to upgrade their accounts.